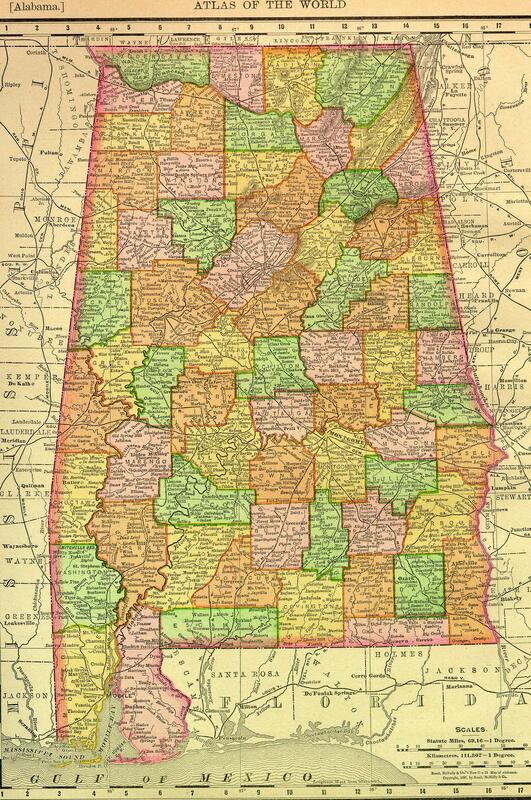 Alabama was formed as a state on December 14, 1819. The capital of Alabama is Montgomery. The largest city is Birmingham. The links directory provides suggestions for a variety of websites to assist in your family history and genealogy research. Civil War: 19th Alabama Infantry Regiment, C.S.A. Civil War: Brief historical sketches of military organizations raised in Alabama during the Civil War Reproduced from Willis Brewer's Alabama, her history, resources, war record, and public men, from 1540 to 1872. Civil War: U.S. Civil War Regimental Histories in the Library of Congress Alabama, C.S.A.